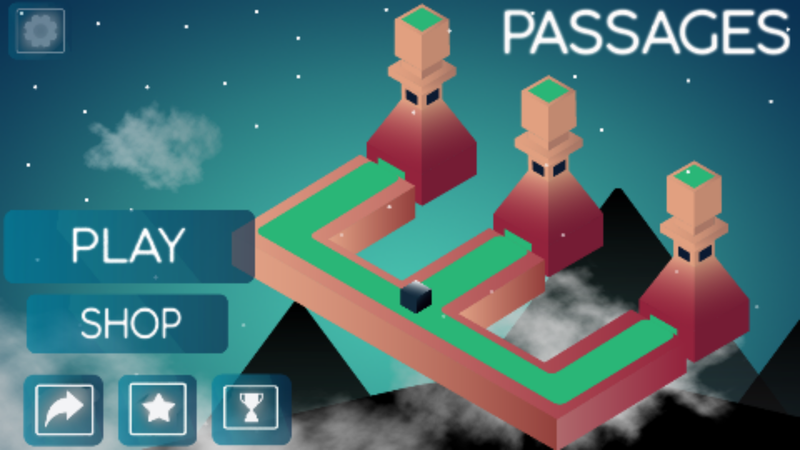 Passages is a new and original game which has never been done before and is nice change of pace from the typical mobile game. 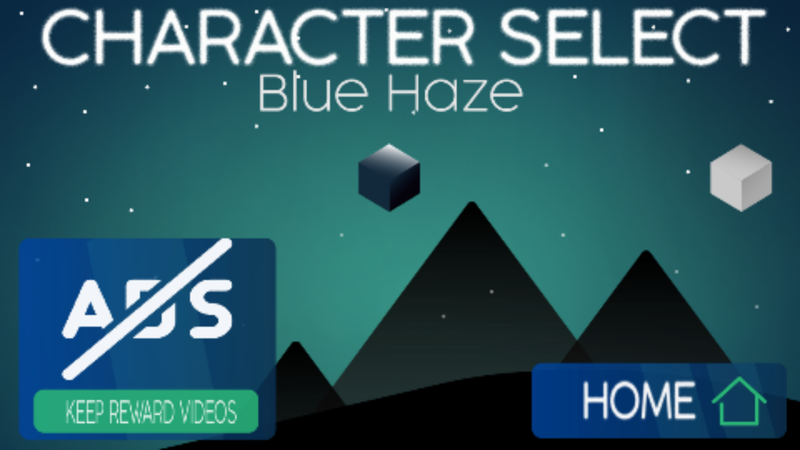 We all want our games to be hits which is what we keep in mind when building these templates, get your money’s worth with this template and have your next 5 star game! 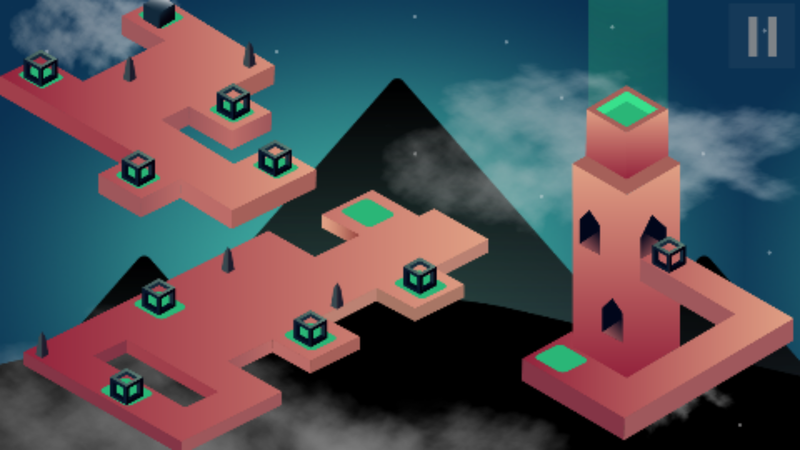 Passages uses a unique UI/UX set up for the level selection to keep the player intrigued. 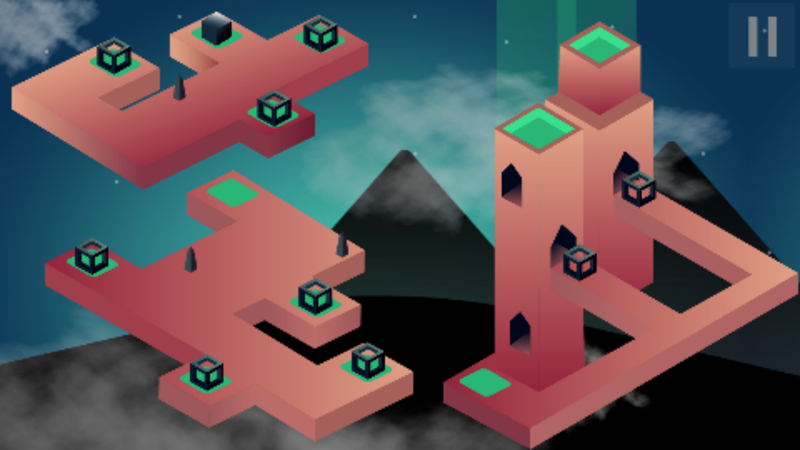 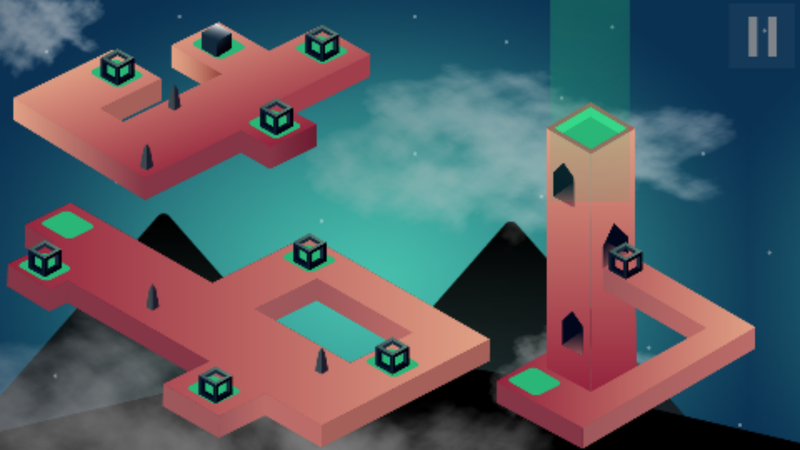 The game posses a new style of playing where multiple portals to allow the player to complete the level by navigating from platform to platform until they reach the final tower. 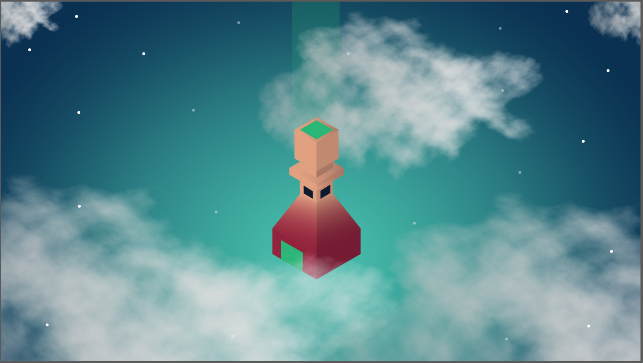 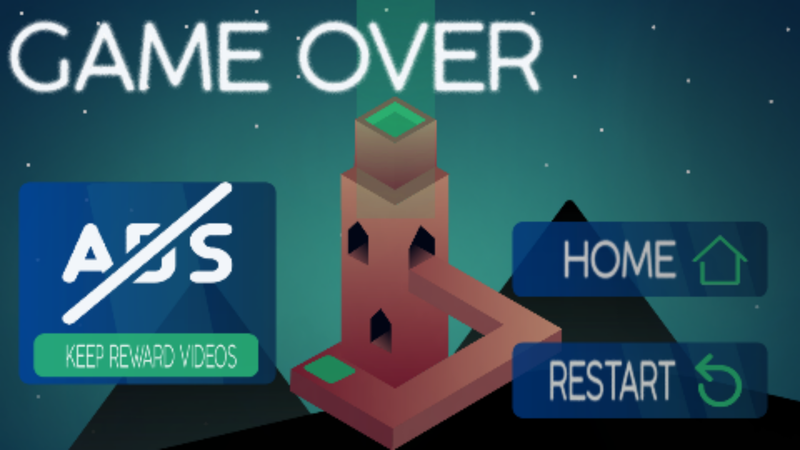 Players must select the right cube to move to the next platform but must be careful that they don’t select the wrong one or the game is over.